1. Tre fontane [4:48] Anonymous, Italy, 14th c.
7. Saltarello [5:21] Anonymous, Italy, 14th c.
10. Isabella [3:24] Anonymous, Italy, 14th c.
Recorded: Kammermusiksaal, Cologne, October 1-3, 2009. A swimmer glides through the waves of the Mediterranean Sea, tirelessly, harmoniously, rhythmically, a marine meditation which takes him from East to West, from Greece to Spain. But unlike Odysseus or Orpheus he doesn't have to suffer the songs of the Sirens, which almost drove them mad, but he can hear and enjoy the music of those countries whose coasts he passes. With eager ears he takes in those fascinating sounds which blend in his mind to a cosmos of sound. 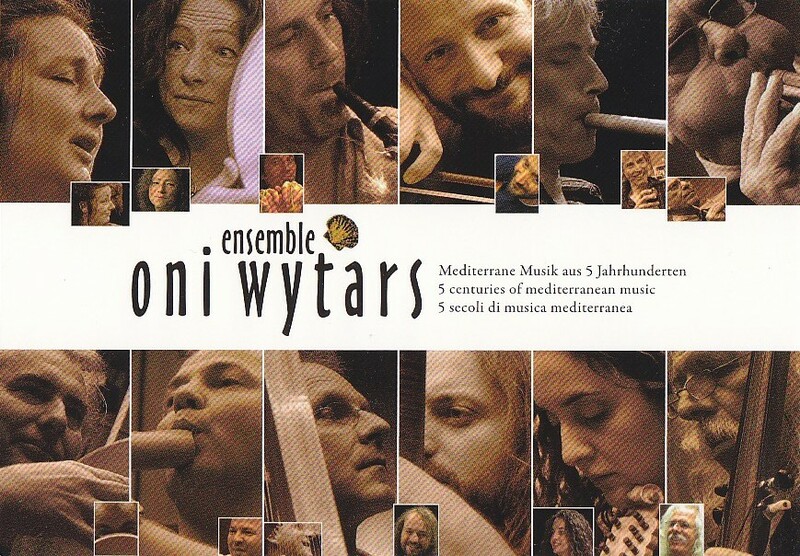 Here is the international Ensemble Oni Wytars' dream journey, a programmatical idea realised with the help of some very special guests and directed by the Italian-born 'homo mediterraneus' Marco Ambrosini. It is a journey through time, countries, religions and traditions, showing that the musics of the Mediterranean, in all their variety, possess a common basis. The recognition of this was the basis for this project. Love of the subject matter and the joy of improvisation on this 'ground' have been foremost in the minds of the players, who come from many musical backgrounds whether Arabic-Persian, 'new, 'early', or 'classical' traditional. The unique, unmistakeable sound of Oni Wytars arises from the harmony of musical instruments from many traditions — a timeless music. The emphasis is not on 'authenticity' or historically correct, dogmatic performance practice, but on the common ground between the musics of many periods. The pieces on this recording have been assembled from many different sources and from many centuries, justified only by their quality, and played here with the background of 25 years of experience. This recording leads the listener, even if he or she has little experience of this sometimes strange-sounding music, into an exotic sound world, leaving him or her feeling a comforting melancholy with can easily become a habit. "Ten thousand rivers flow into the sea, but it never overflows ..."
The floods of the Nile and the Tiber, the spring water from the Caucasus, the Balkans, the Pyrenees, the Alps and the Atlas mountains mingle in the Mediterranean. The Romans called it "Mare Nostrum" — "our sea" — and yet it belongs to everyone. 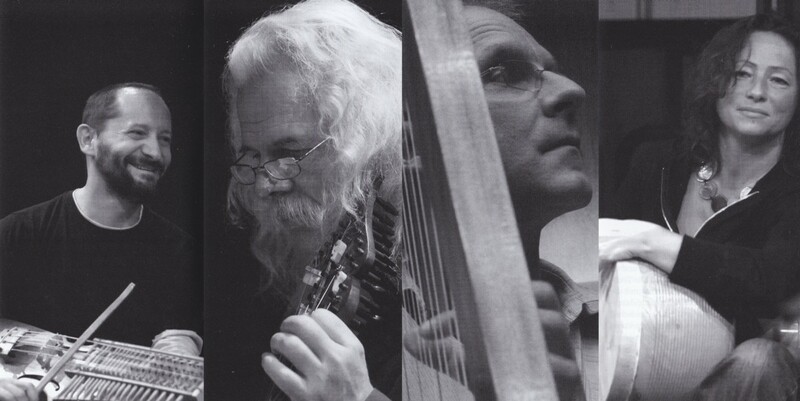 We founded Oni Wytars in 1983 as an ensemble for medieval music, but our work with the sounds of the Italian Trecento, the pilgrim songs from Catalan and Spanish manuscripts of the 14th Century, and the melodies of the troubadours and trouvères soon raised some vital questions. Most of this repertory has survived monophonically. But from literary and visual sources we know that instrumental performance was usually colourful and varied, and perhaps even "orchestrated". King Alfonso X (1221-1284) maintained a court orchestra consisting of musicians from all three religions then coexisting in Spain. Today's performer of medieval music is therefore required to use his or her imagination to bring these melodies to life. Our next step was to study living musical traditions from the Mediterranean area. 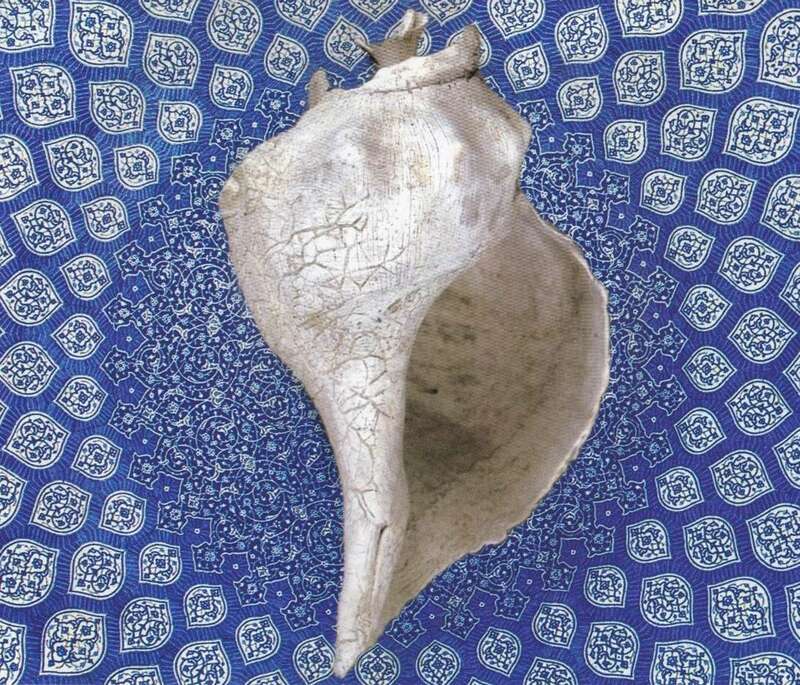 Tarantella rhythms from Sicily, bagpipe tunes from Eastern Europe or Spain, Greek lyre sounds or Turkish-Arabic improvisations on the oriental lute, the ud, immerse us in a Mediterranean sound cosmos. Although many of these traditions go back centuries we cannot call them "authentic medieval". But a "historically correct" performance is impossible for the music of the 13th or 14th centuries — the sources are too few and far between and the temporal distance too great. Oni Wytars deliberately follows its own path, building sonic bridges to worlds distant in time and space. 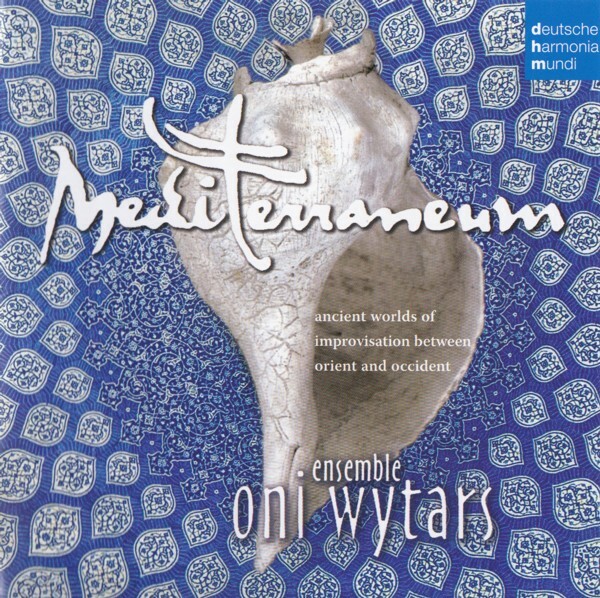 The music of the Byzantine era meets Balkan melodies of the present; Spanish Cantigas of the 14th Century are contrasted with ballads of the Sephardic Jews; Arabo-Andalusian sounds segue into oriental tunes of today. Many of the instruments played here are of Turkish-Persian or Arabic origin. Middle-Eastern drums and shawms have been known in the West since the first Crusades. During the nearly eight centuries of Moorish-Islamic rule in the Iberian peninsula, there was a lively cultural exchange between Eastern and Christian musicians. The beautiful miniatures of the Cantigas de Santa Maria from the 13th Century bear witness to this, with their detailed images of Arab and Western instruments such as flutes, bagpipes and lutes. A number of European instruments owe their names to Arabic: the Oriental lute, al ud, became lahut in Latin, then liuto in Italian and Laute in German. The lyra, played today in traditional music in Calabria and Greece, comes from the rebab, a bowed lute, probably the first known European bowed instrument. We North Europeans can thank these peoples for the invention of the bow, which was completely unknown in our latitudes until the 9th Century. Many other instruments came to the Mediterranean area from the east: the harp; the aulos, a native of Egypt, a version of which is still played today in Sardinia where it is known as launeddas; the castanets, known to the Assyrians; the davul or big drum, and various forms of frame drums such as the bendir, tamburello and riq. Marco Ambrosini from Forli, Italy, studied violin and composition in Ancona and Pesaro. 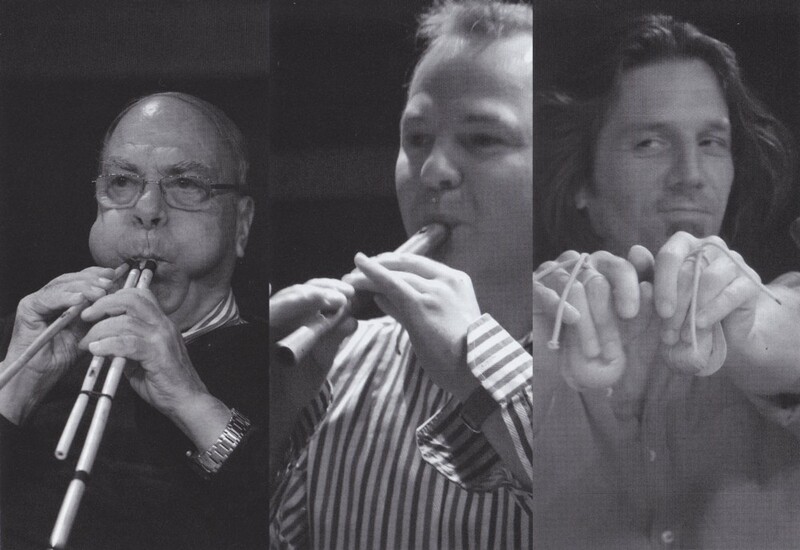 In 1983 he founded, together with Peter Rabanser, the ensemble Oni Wytars. Since 1991 he has performed as a soloist and composer in various early and contemporary music ensembles. He works with jazz musicians such as Valentin Clastrier, Jean-Louis Matinier and Michael Riessler. He was declared the "Jazz-Newcomer 1993" by German SWR Radio. Born in England of Irish descent, as a child he travelled with his family round the world. In San Francisco he discoverd Eastern musical traditions, which changed his life. In 1975 he moved to Crete, where he learned to play the lyre. He has visited Turkey several times to study Ottoman classical music and Turkish folk music. His ensemble "Labyrinth" is one outcome of his musical workshops in his adopted home Crete. Born in Krefeld (Germany) he studied piano and cello and then started intensive research into European folk music. Since 1982 he has been working with Early Music ensembles. He studied hurdy-gurdy with Valentin Clastrier und Evelyn Girardon, and French bagpipes with Jean Blanchard. In 1990 he gained the University Certificate in Music for drone music at the Conservatory of Gothenburg. Born in Bad Oeynhausen (Germany), she took lessons on historical woodwind instruments and then specialised in Oriental percussion. She studied classical Persian percussion (zarb) with Naser Mehraver in Cologne and completed a masterclass at the Bayerische Musikakademie with Glen Velez (USA) in frame drums. Katharina works as a composer and arranger in musical and music theatre productions throughout Europe. Ian Harrison grew up in Newcastle upon Tyne, England. He studied cornett at the Royal Conservatory of The Hague and the Schola Cantorum Basiliensis. Combining the virtuoso technique of this instrument with the traditional articulation of the bagpipe he has become one of the first modern masters of the shawm. He is one of the world's most active performers and teachers of these early wind instruments, playing regularly in concerts, on recordings and radio throughout Europe and beyond. Born in Valencia, he learned to play the trumpet as a child and then discovered his passion for the guitar. His interest in traditional plucked instruments led him to Colombia and Puerto Rico. In 1993 he began to study the sitar and also turned to the traditional music of his Spanish homeland. He collaborates increasingly with musicians in the fields of folk and early music. Luigi Lai comes from Sardinia, where he is considered by many the greatest living Lauddenas player. He studied with Antonio Lara and Efisio Melis, and he continued to practice his art even when exiled to Switzerland for fifteen years during his youth. Back in Sardinia, he has pursued a career as a professional musician and worked among others with the famous Italian songwriter Angelo Branduardi. Born in Klagenfurt, Austria, he studied recorder at the Kärntner Landeskonservatorium and the Conservatories of Vienna and Trossingen, and took rnaster classes with Frans Brueggen and Walter van Hauwe. Since 1991 he has directed the ensemble Unicorn and performed throughout Europe, in Canada, Taiwan, and the Middle East. He has also participated in Baroque opera projects with Nikolaus Harnoncourt and interpreted contemporary recorder music with the Österreichische Kammersymphoniker. He leads the department of Early Music at Vienna Conservatory. Peter Rabanser was born in Innsbruck, Austria. After studying classical guitar he specialized in Eastern European, Turkish and Arabic plucked and reed instruments and research into European and Oriental music traditions. In 1983 he founded Oni Wytars with Marco Ambrosini. Carlo Rizzo is an Italian percussionist, specializing in the tamburello, a southern Italian form of the tambourine. Up to 1979 he studied painting and sculpture in Rome, during which time he learned the tamburello with Alfio Antico. In 1983 he toured as a musician in France, and went to live there the following year. From 1991 to 1993 he taught Italian traditional music at the University of Paris. Rizzo develops and builds his own forms of tamburello. Born in London, she studied oboe, recorder and baroque oboe at the Guildhall School of Music, London. Travelling in Hungary, Bulgaria, Syria, Jordan, Israel, Morocco and India she specialized in classical and traditional singing styles and techniques of those countries. Belinda directs the ensemble Joglaresa. Kelly Thoma was born in Piraeus, Greece. 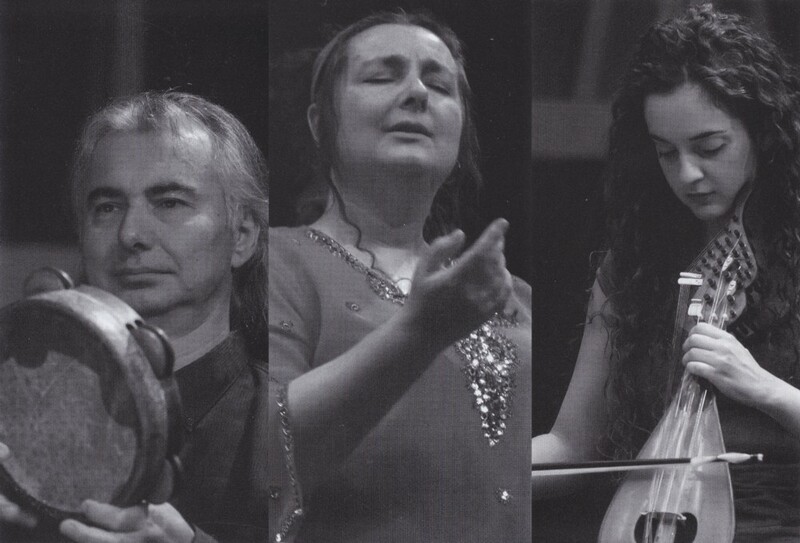 In 1995 she started studying the lyra with Ross Daly and three years later started travelling with him and his group, "Labyrinth', participating in concerts in Europe, Asia, Australia and the U.S. She has taken part in projects with musicians from many different countries and traditions. Kelly studied English literature at Athens University and is a graduate of the Rallou Manou-Dance school.